Cloud Golf is based on the mobile Internet and focused on the social service platform of the golf population. Millions of golf teaching & golf star video, the most hot topic, etc. 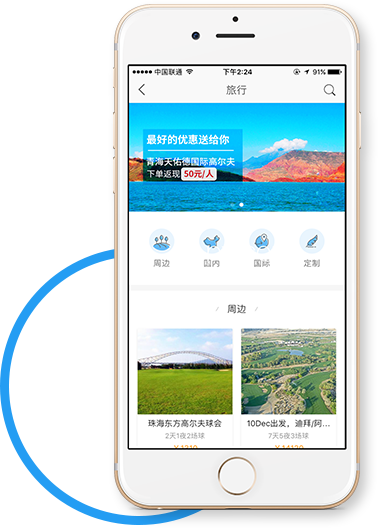 All selected & original YunGao golf APP can provide reading banquet for domestic golf fans. 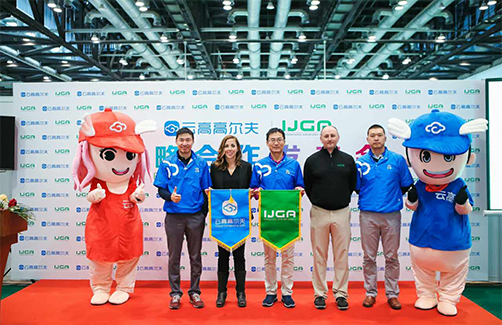 The Cloud Golf is an Internet company focusing on the golf industry vertical information service in the background of the Internet information service industry.It's the first company of the golf industry listed on the New Third Board of China (China’s NASDAQ). Dedicated to provide Tee-time booking, golf product purchasing, golf teaching, golf community to golf enthusiasts domestic and overseas , the Cloud Golf is the largest golf social service platform in China. Address ：Level 14, National Super-Computing Centre No. 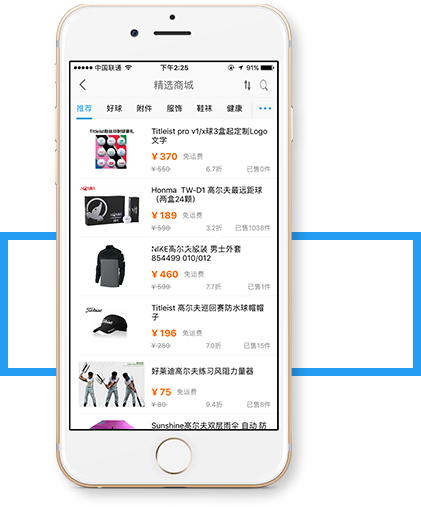 9 DuXue Road, XiLi University Town Nanshan Disctrict, Shenzhen, GuangDongProvince 518057 PR China. © 2011 - 2012 YunGao, Inc. or its affiliates. All rights reserved.